Each level length of AFM fencing lessons program individually varies for each athlete depending on fencer’s physical, mental or technical condition. Competitive | To the Olympics and beyond! The latest detailed schedule of all fencing classes and lessons is available for download here. The Academy of Fencing Masters policies define and set expectations between AFM and its members, in such areas as payment, cancellations, private lessons, vacations, membership, discounts and others. These policies set clear, fair and simple relationship and expectations between both parties. The list of updated policies is located here. Purchasing any class at AFM is easy and can be done via credit card online or by credit card in person at the club. AFM classes are good for the specified length of time at the time of purchase. The classes will be automatically renewed at the 1st of each month. The first payment is prorated and includes one time setup fee of $25. Beginners class is not automatically renewed. 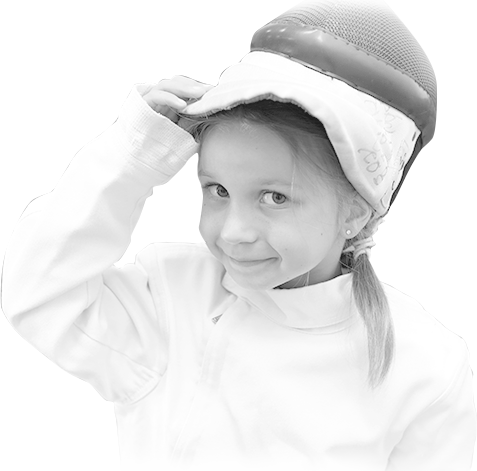 Per USFA requirements, every fencer that registers for the beginner level must become a member of USFA to be covered by insurance. New fencers should register at USFA here. Non-competitive USFA membership costs $10 per fencing season. Fencers can upgrade to the USFA competitive membership level prior to first competition ($75 per season).